Our program team continues to grow and reflect a global feminist diaspora in the leadership of philanthropy. Our program team continues to grow and reflect a global feminist diaspora in the leadership of philanthropy. 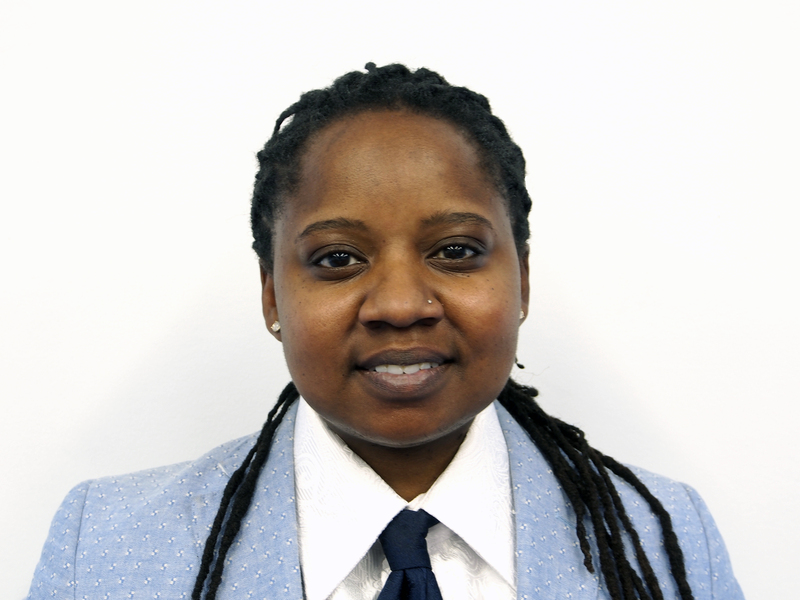 We welcome the breadth and knowledge of U.S. Southern movement organizer Shaena Johnson, our new RJF Program Officer, and the powerful leadership of Courtney Okeke, our new Program Associate. 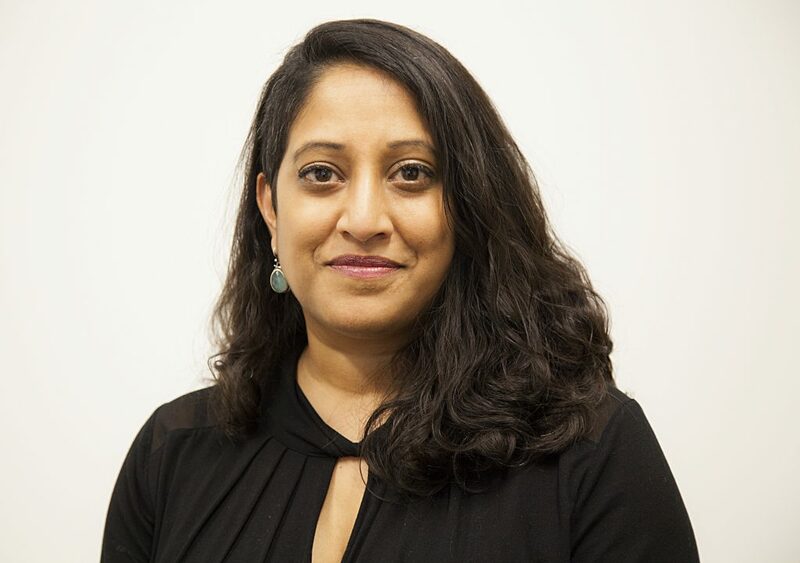 Former RJF Program Officer Miabi Chatterji also now brings her depth of experience in racial justice philanthropy and her sharp analytical mind to her new role as our Senior Grants Manager. 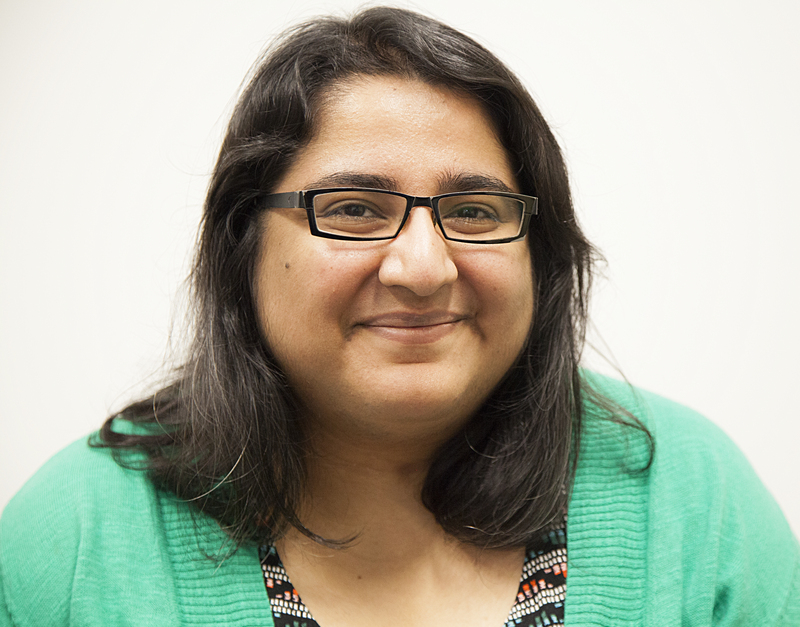 Importantly, we want to lift up Namita Chad in her new role as Associate Director of Programs. In her eleven-year tenure at Astraea, she continues to be a transformative leader for the Program team and Astraea Foundation. 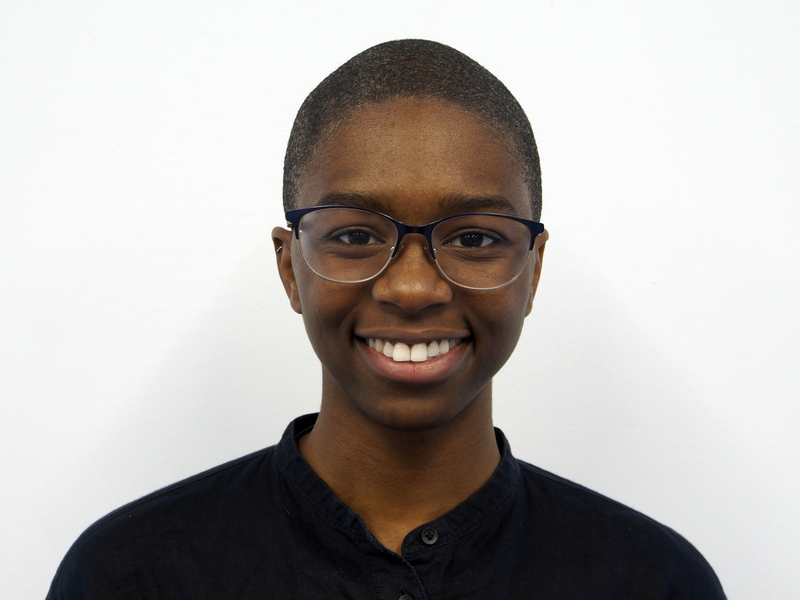 Our team will continue to uplift Astraea’s tenets of advocacy; to resource and be thought partners with LGBTQI global movement leadership as we resist and build collective power and liberation.